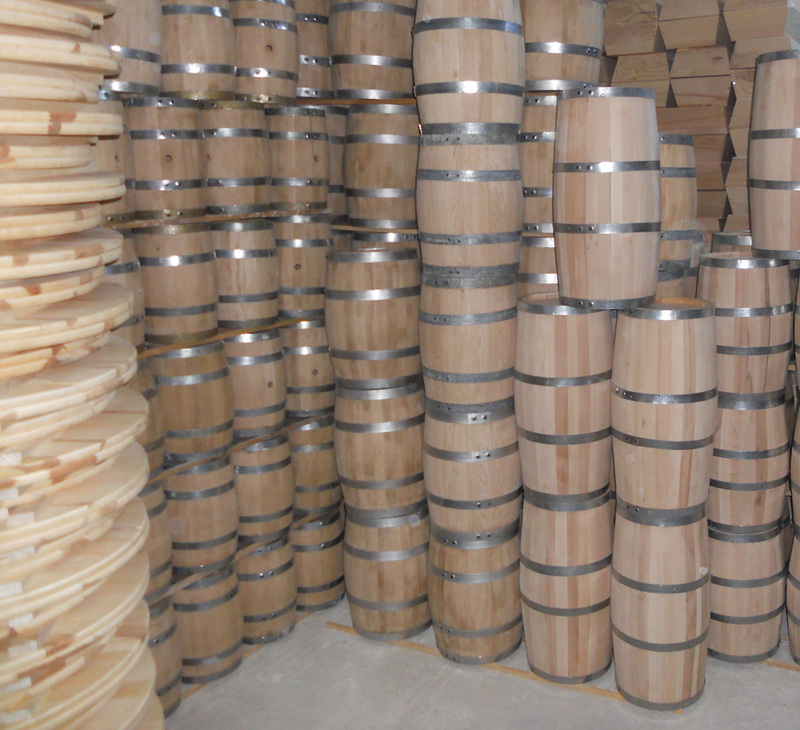 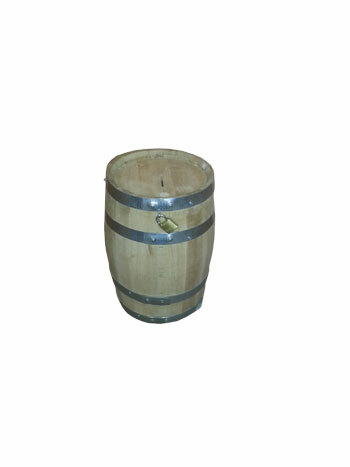 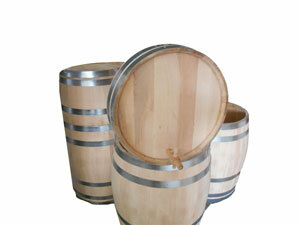 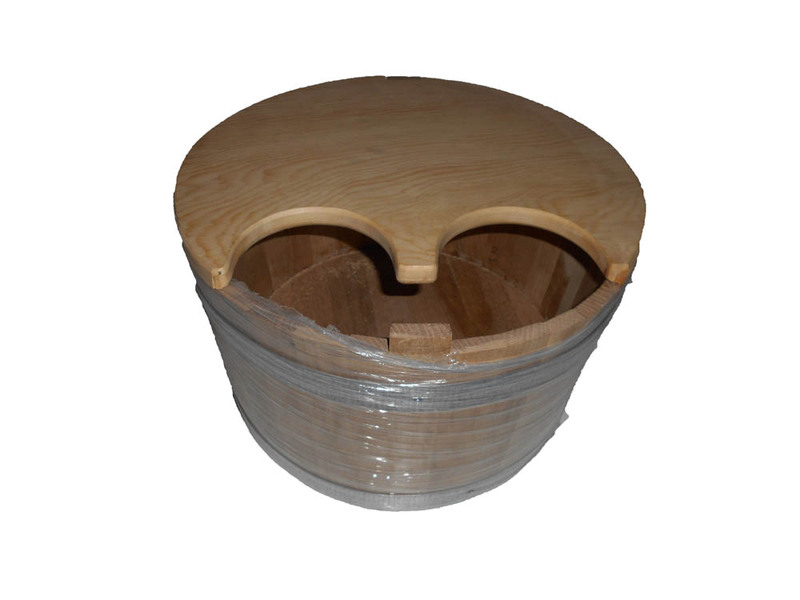 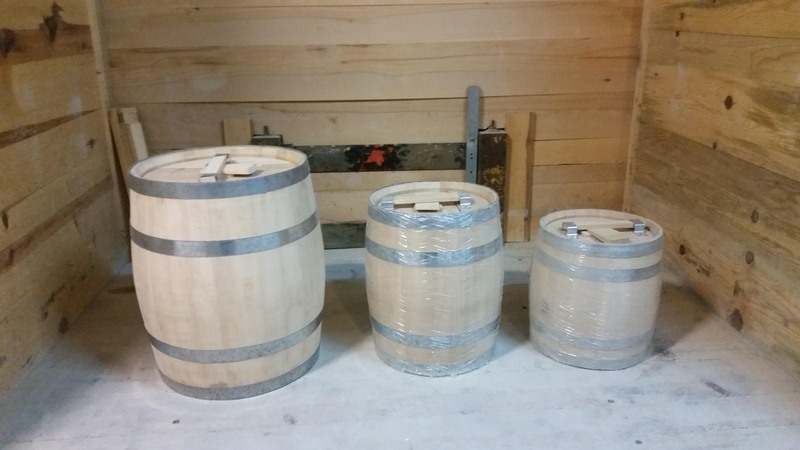 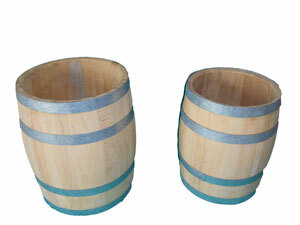 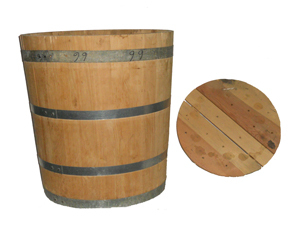 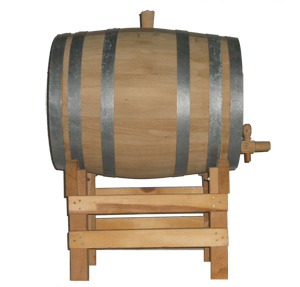 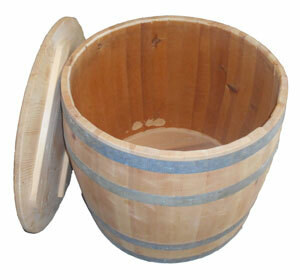 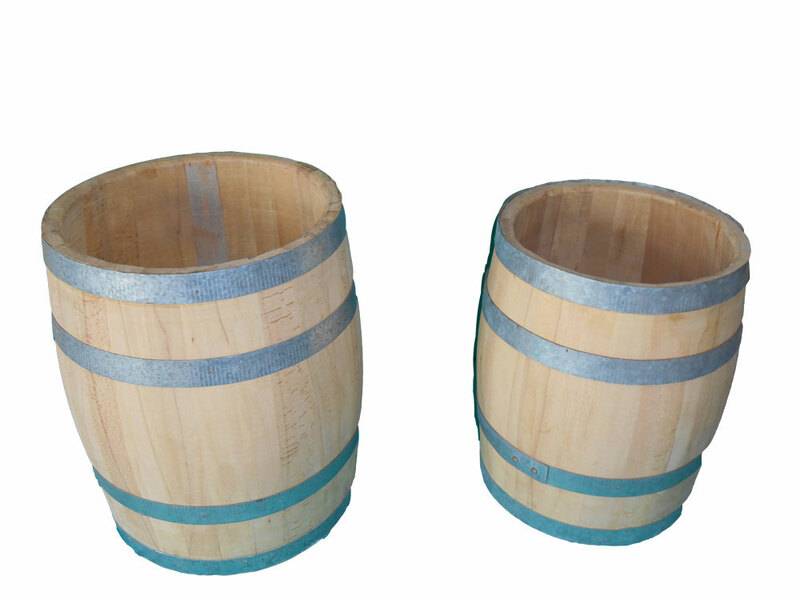 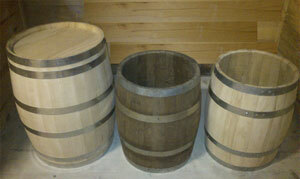 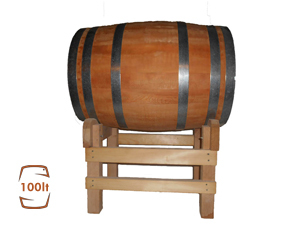 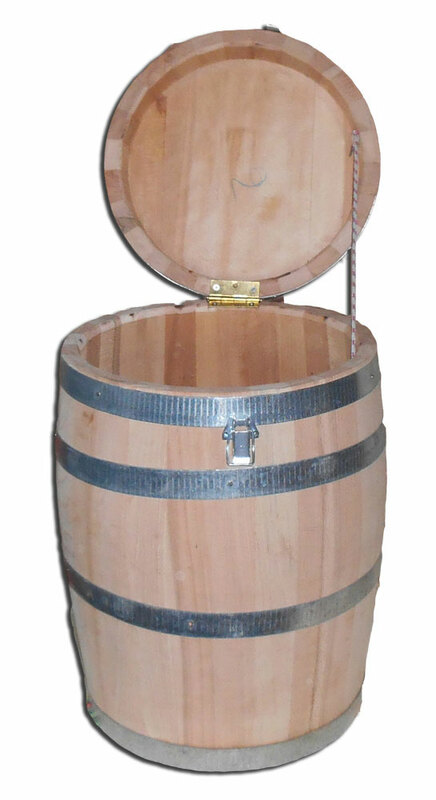 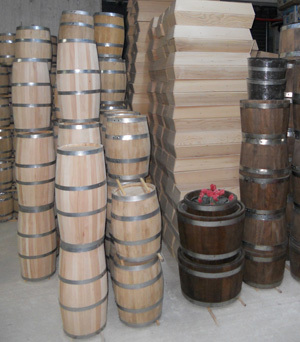 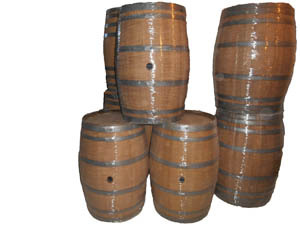 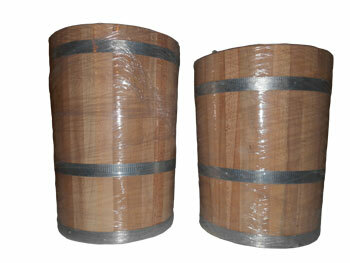 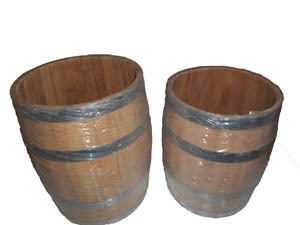 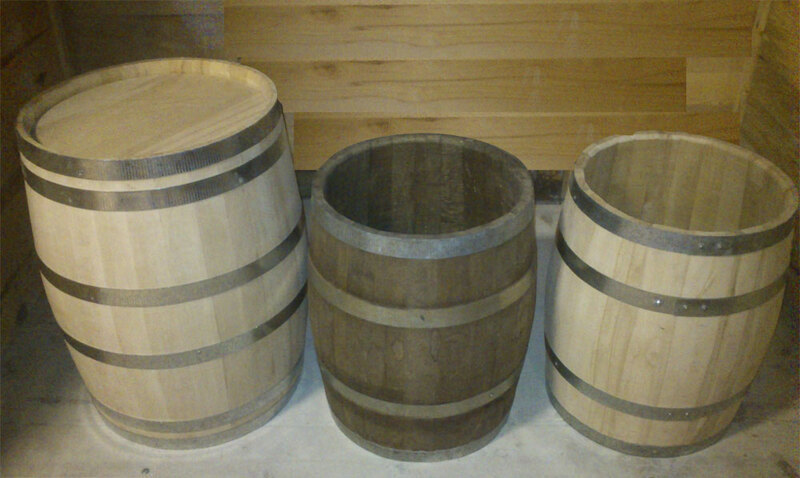 We make wooden barrels with the same tradition method, high in quality and low in price since 1916. 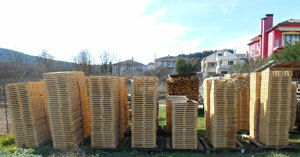 Woods are cut off and dry naturally for 2 years until the final procedure. For barrel construction we use Greek and Rumanian oak (holm oak),chestnut tree from Chalkidiki forests and bosnian pine from the mountains of Pindos. 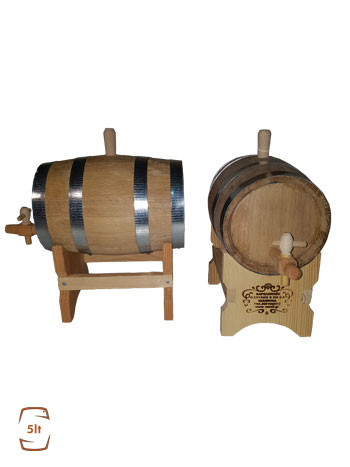 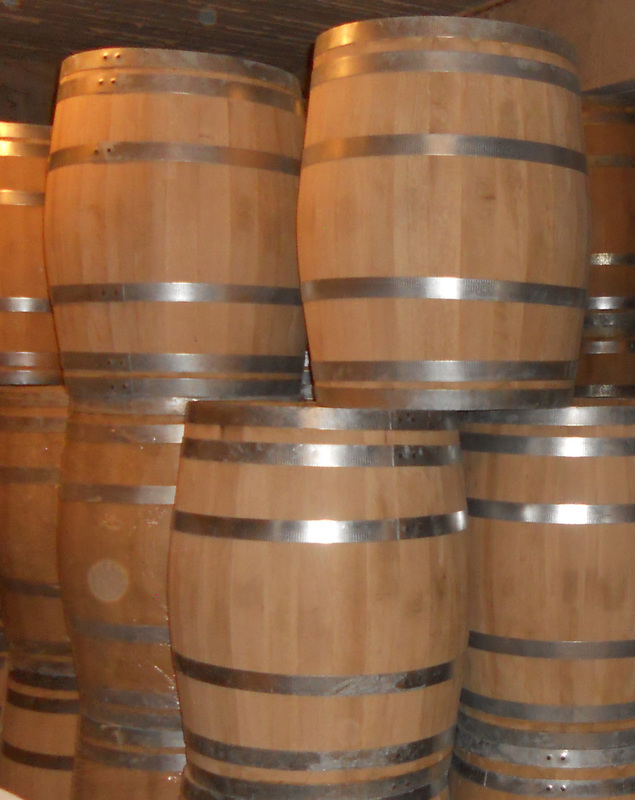 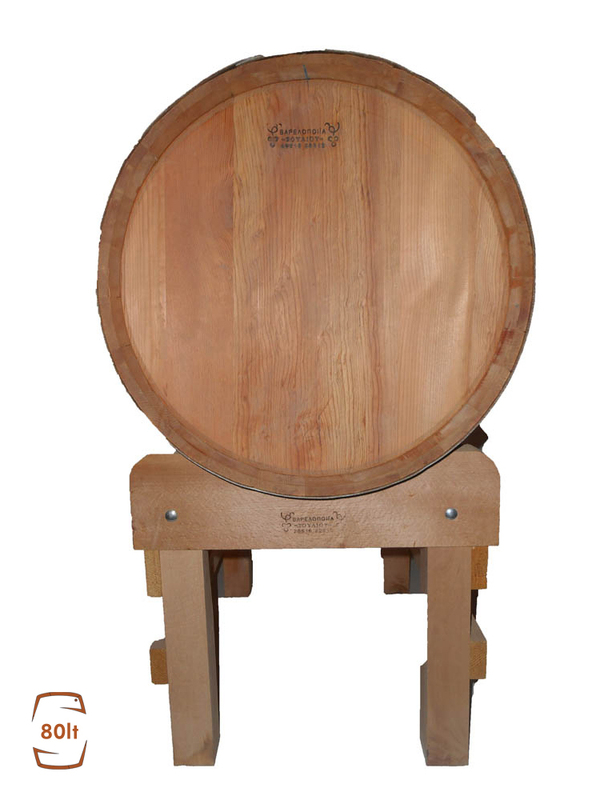 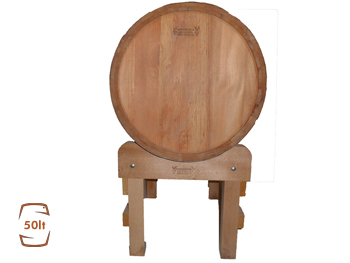 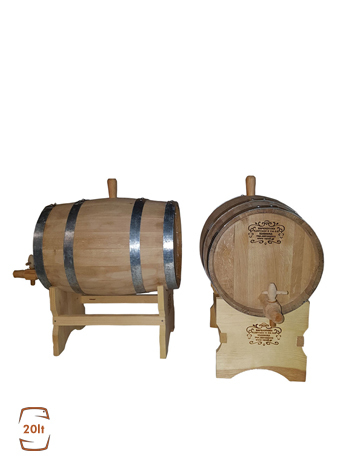 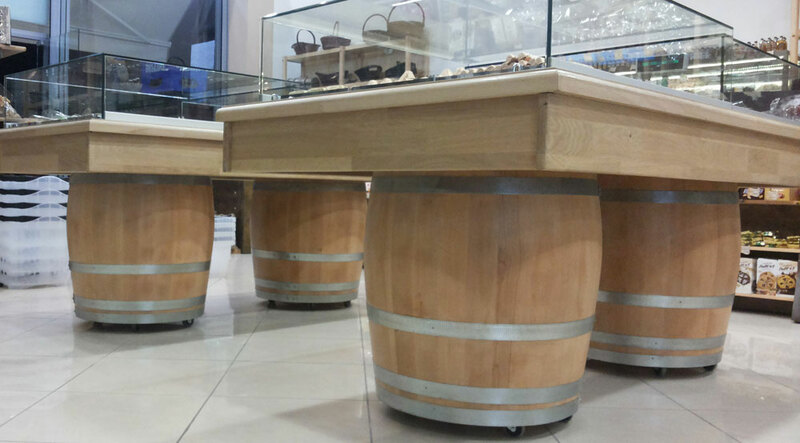 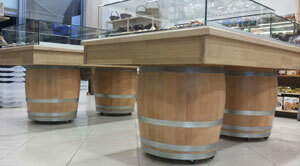 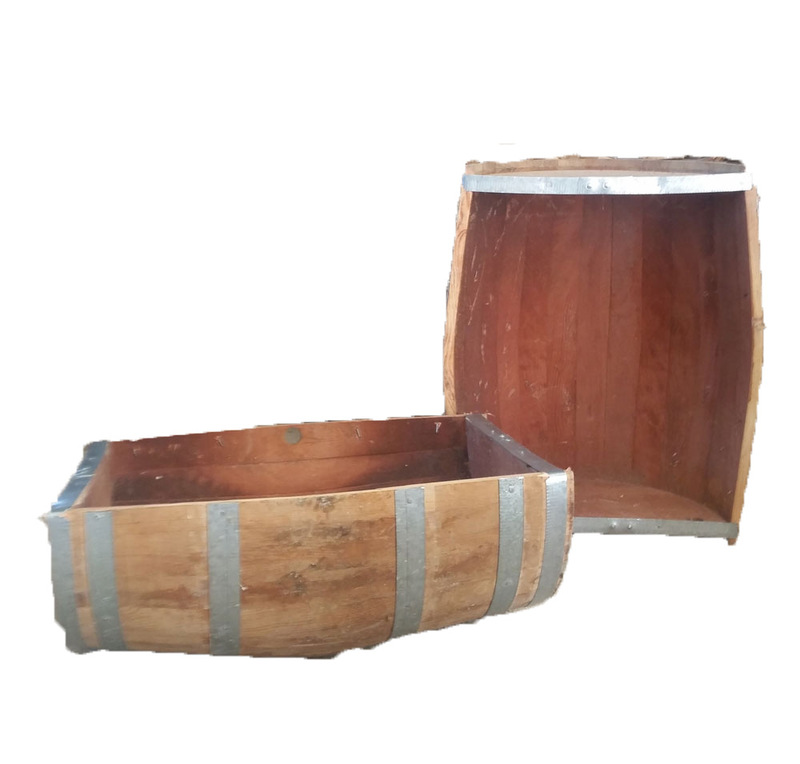 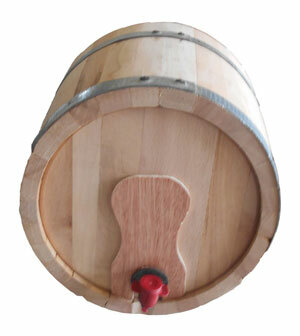 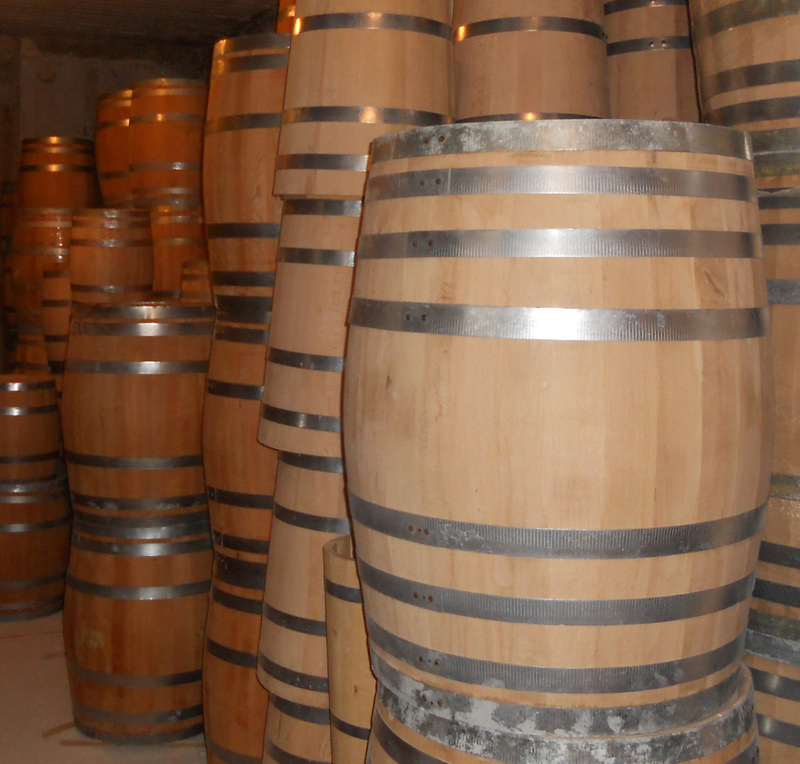 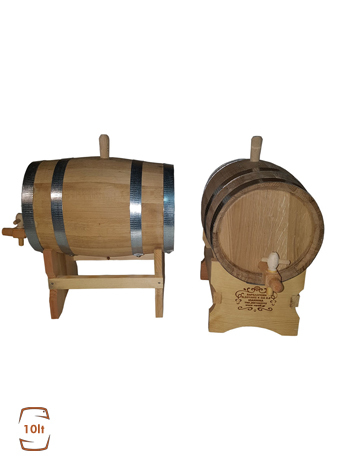 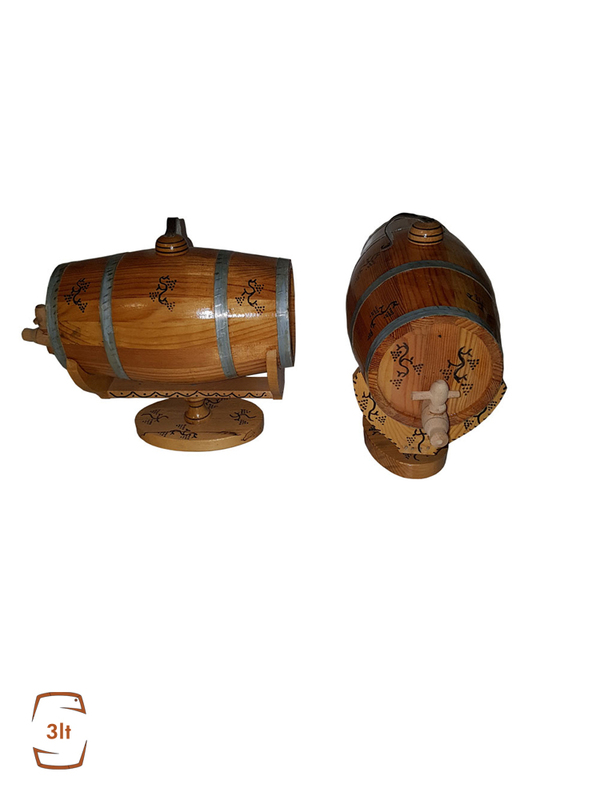 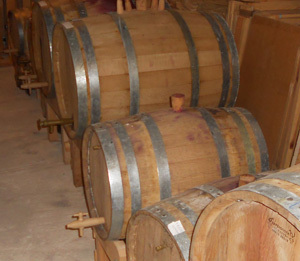 Oak has been prevailed in wooden barrels construction not only for winemaking and wine-aging but also for preservation. 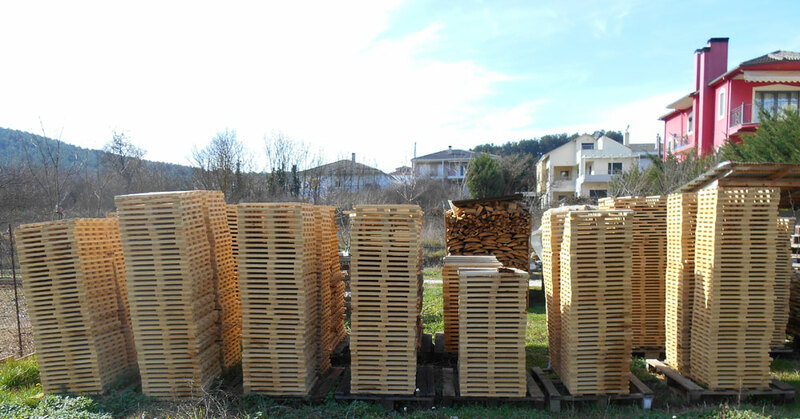 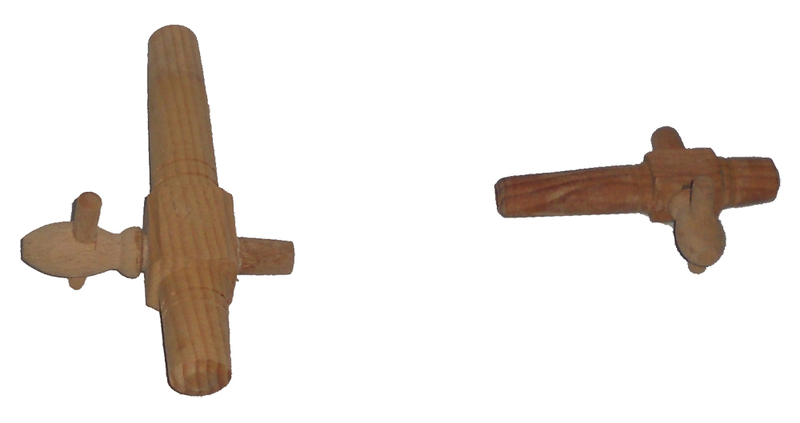 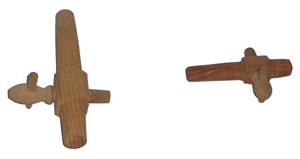 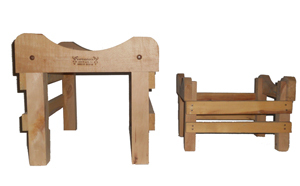 The importance is consumer to know that the characteristic of taste that oak gives comes from the procedure of construction and not from the main material. 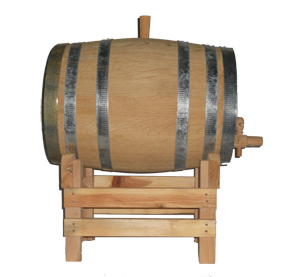 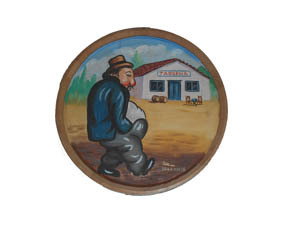 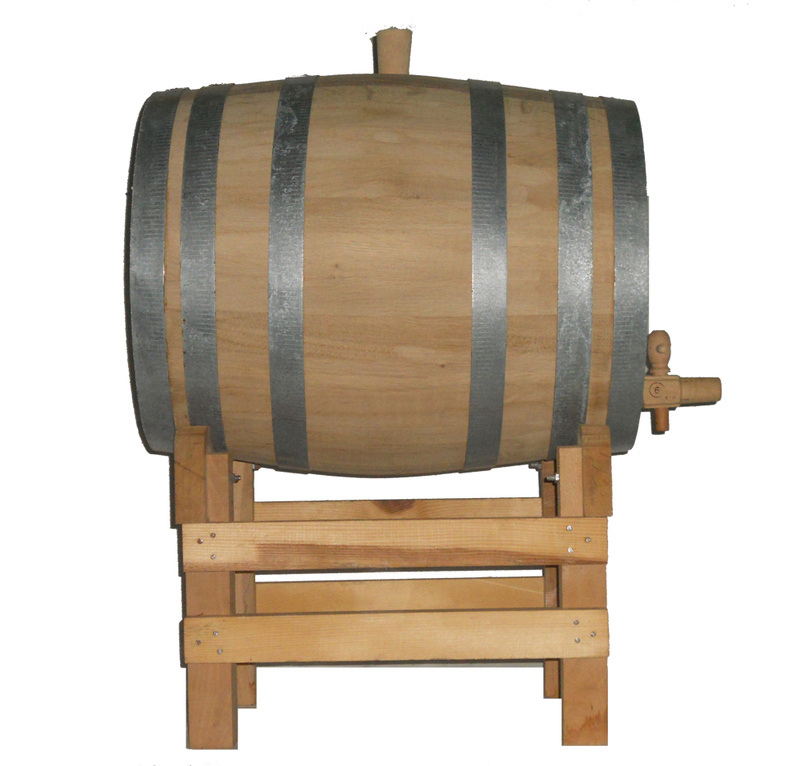 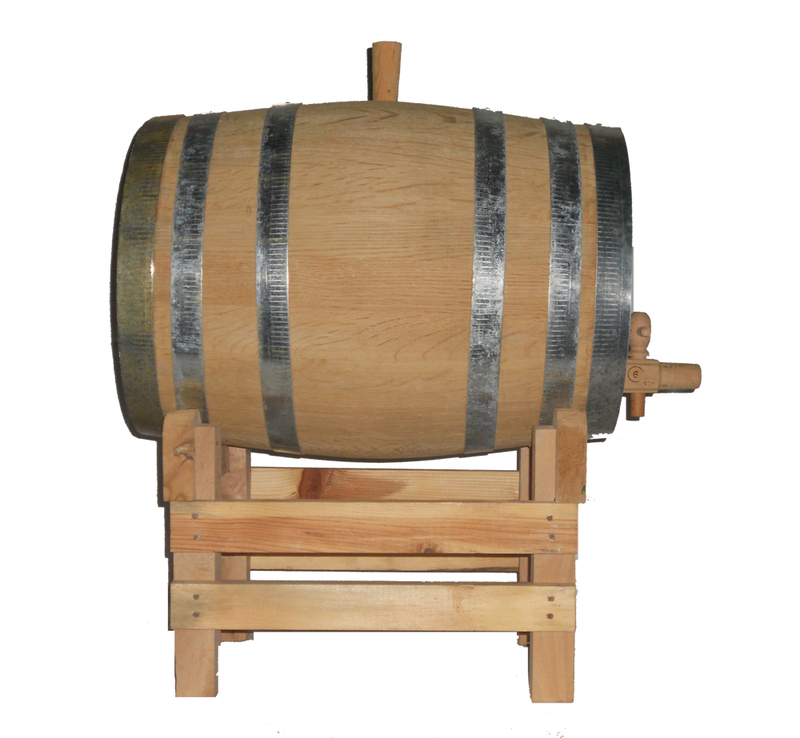 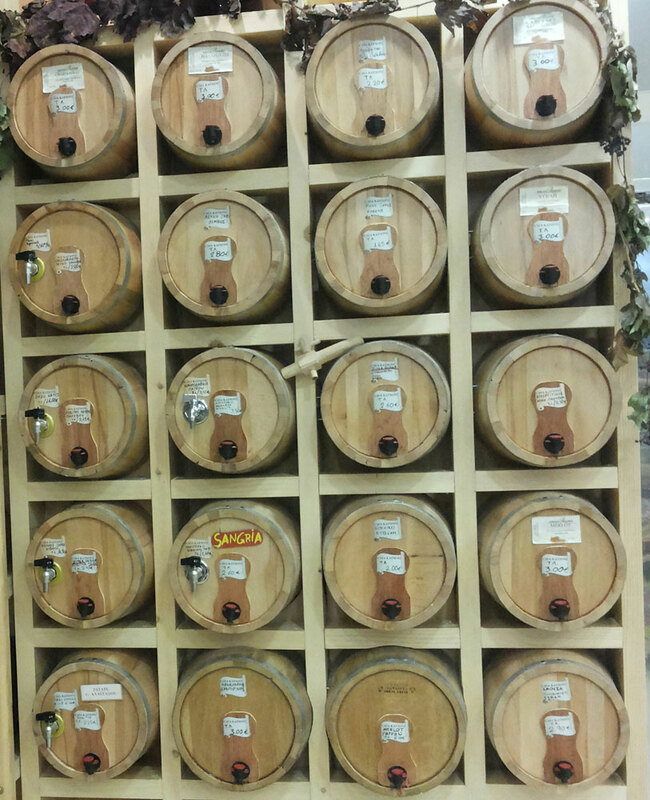 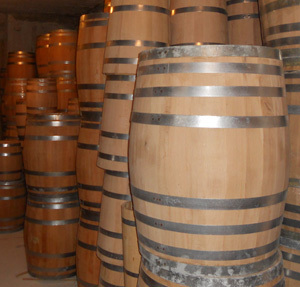 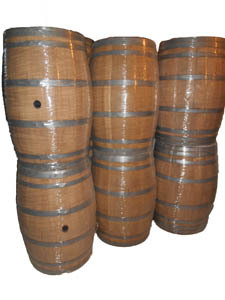 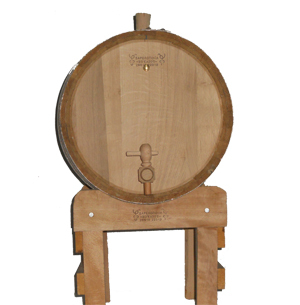 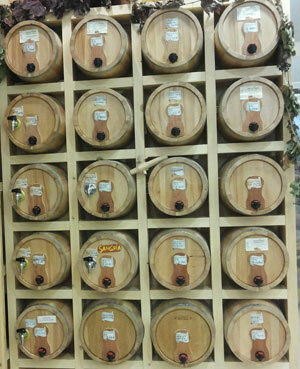 Wooden barrels are the most common items for wine-aging and preservation. 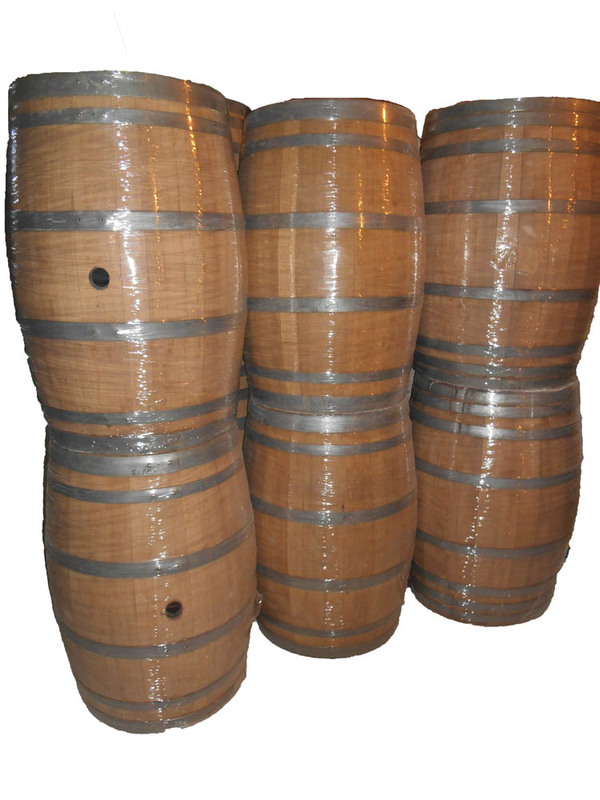 These ones allowed step by step the gradual effect of oxygen content on barrel towards to plastic barrels and stainless steel tanks. 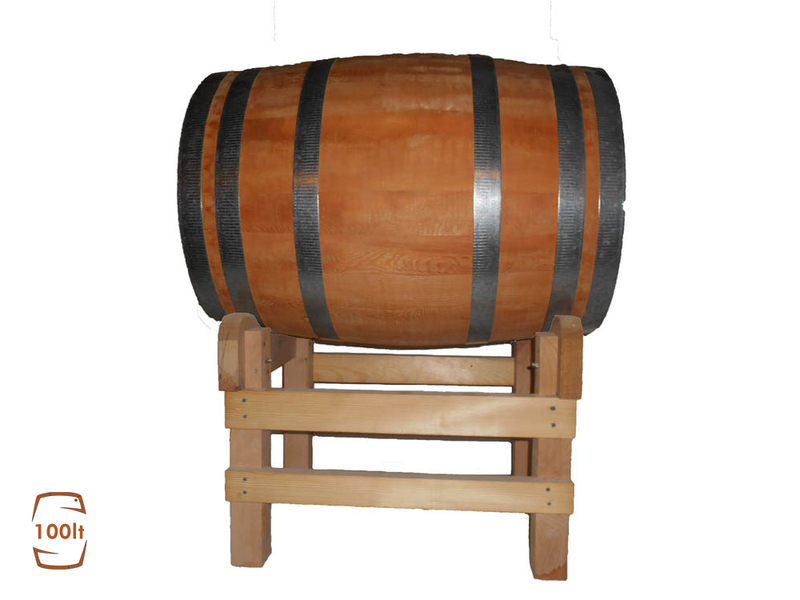 In red wines, the wooden barrel is necessary because it helps wine-aging and at the same time the wine’s flavor and aroma. 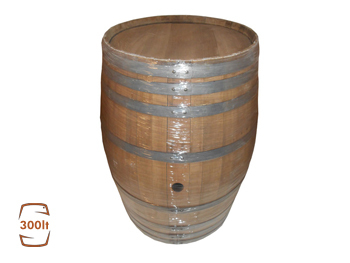 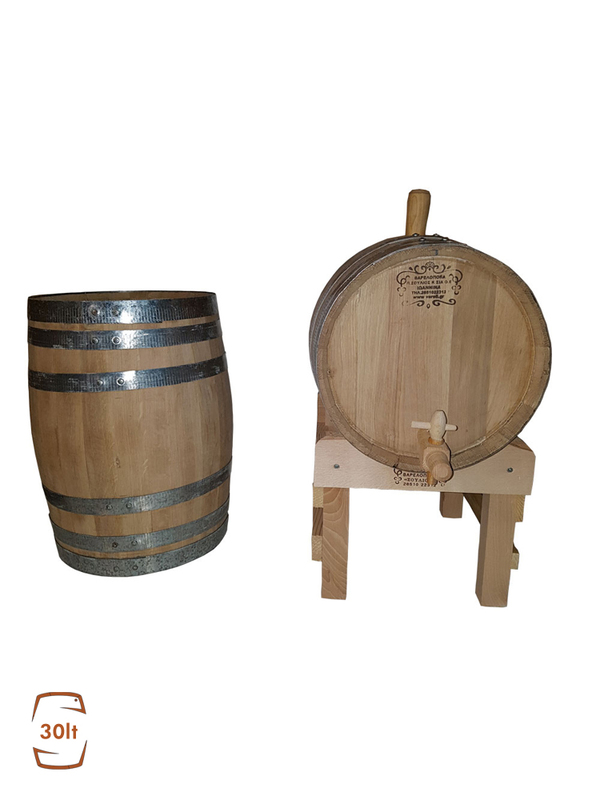 In order to achieve a good wine requires a new barrel of oak, because after some years it loses its beneficial properties and turns into a simple pot. 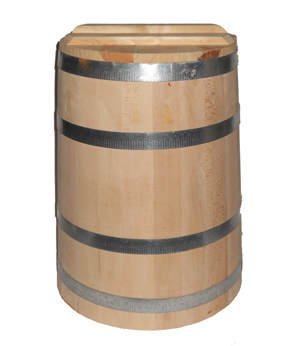 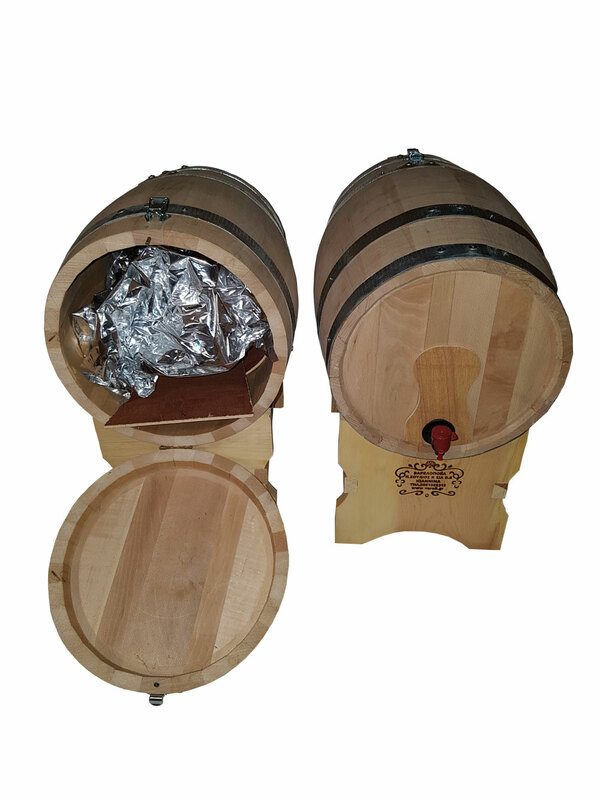 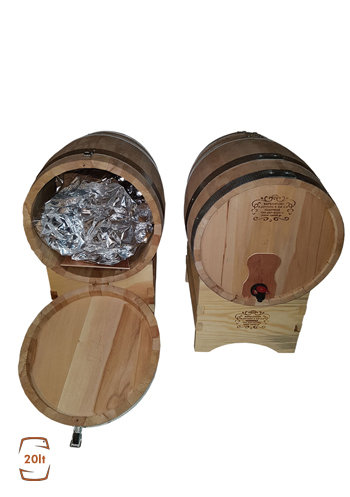 Also, the barrel should be completely sealed. 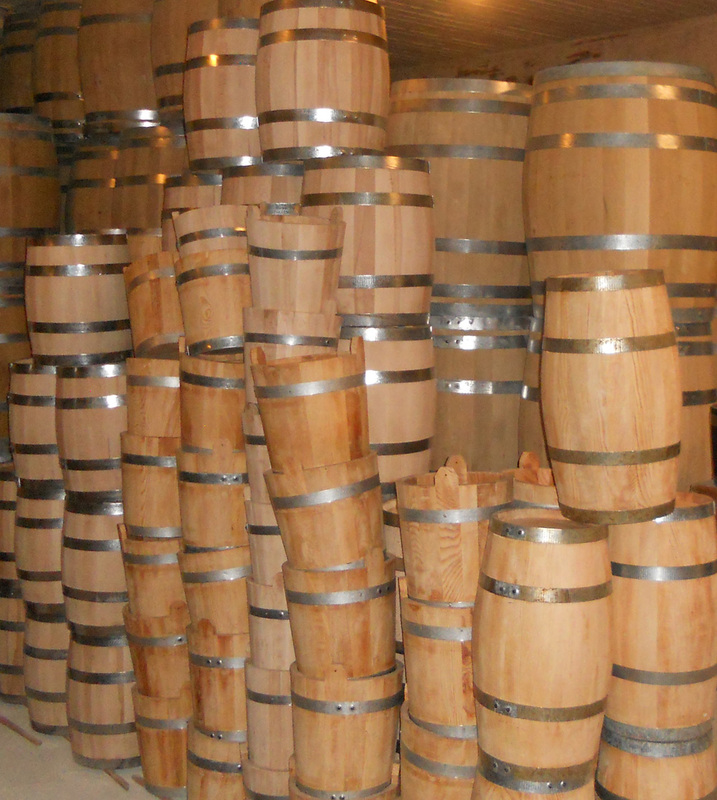 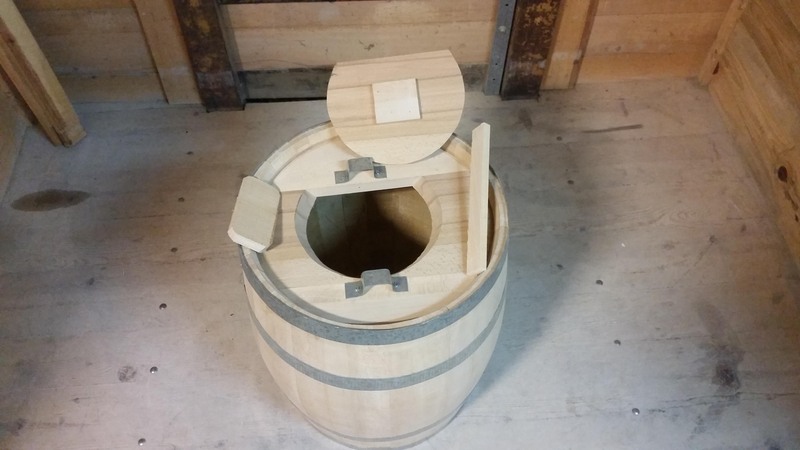 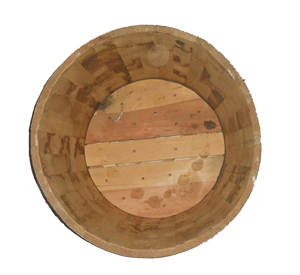 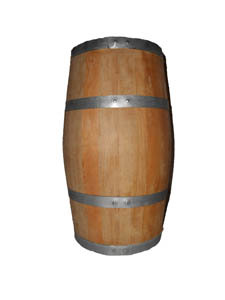 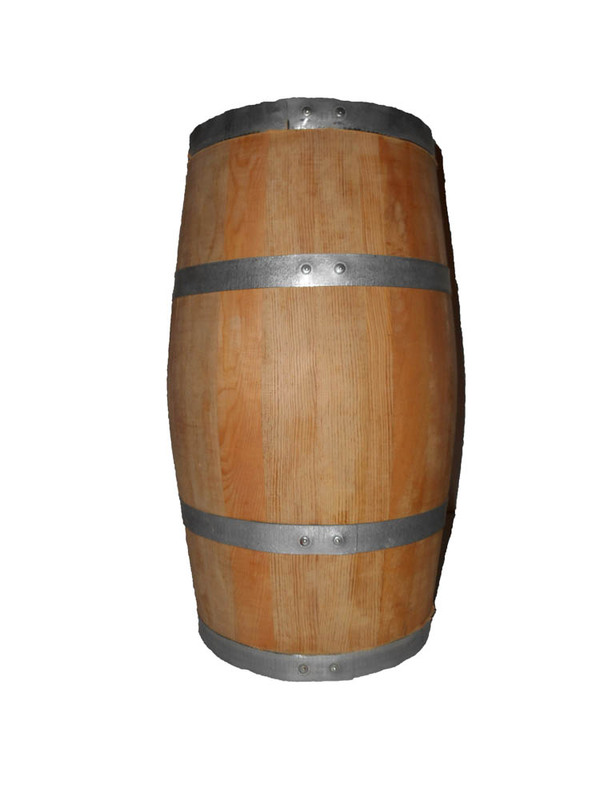 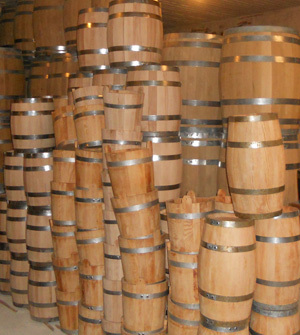 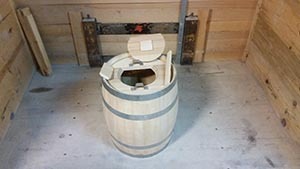 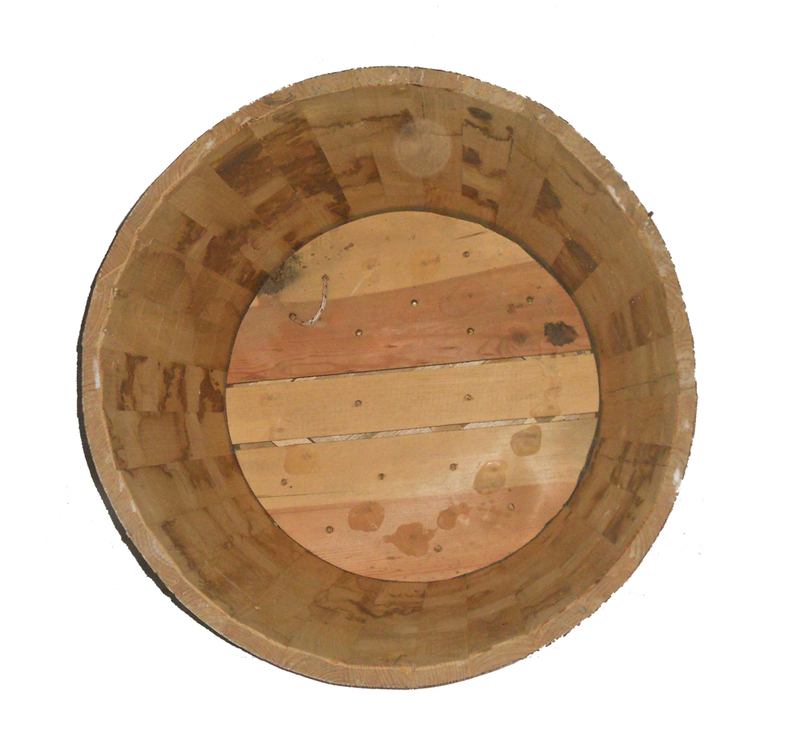 Finally, cleaning and correcting leaks of wooden barrels requires attention because many times are responsible for infections. 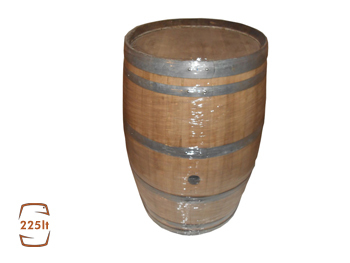 We deliver wooden barrels at selected wineries in whole Greece, the barrels we made are 100% handmade and differ considerably from the manufacturing barrels to quality and thickness of wood. 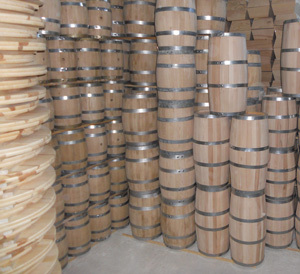 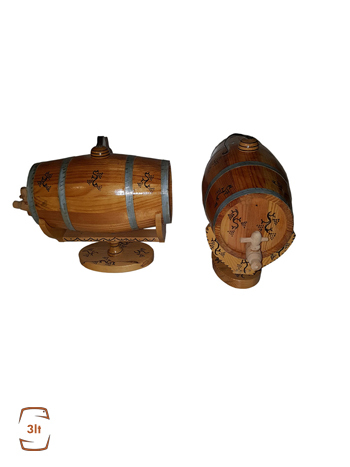 We made also wooden barrels from selected beech tree for feta (Greek cheese) ripening, legumes, for fireplaces, barrels made as tables, barrels made as counters ,for decoration and presents ,also for ripening olives, pickles and for potted plant or small trees.